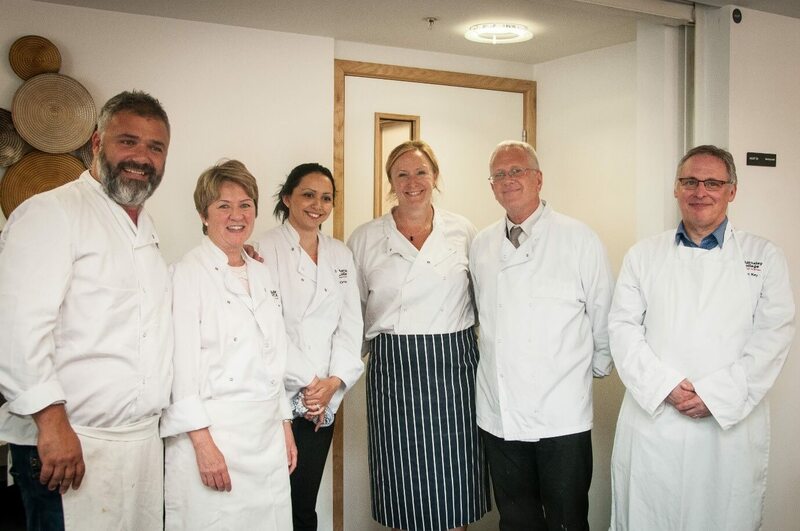 Our Senior Management Team took part in the Junior MasterChef challenge final by putting on chef whites to cook in the student led restaurant, The Open Kitchen. Staff had to prepare, cook and serve three dishes including Pulled Pork Burger, Traditional French Cassoulet and Baked Seabass. 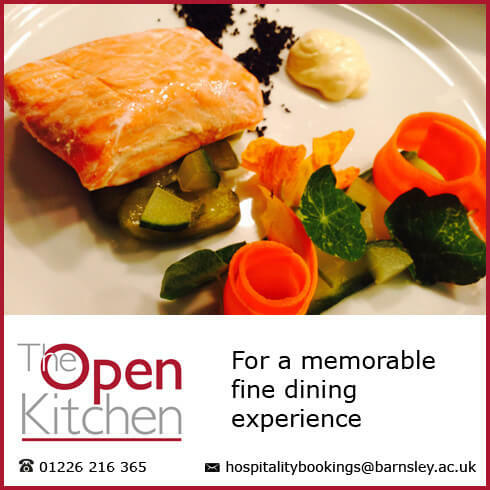 The food was made in industry standard kitchens at the College, where customers had the opportunity to critique and provide feedback. Jess Leech, Assistant Principal for Students, and Laila Lawton, Vice Principal Finance, out-cooked their fellow colleagues Tony Johnson, Vice Principal Corporate Services; Kurt Taylor, Director of Quality and Performance; Yiannis Koursis, Deputy Principal and Lorraine Copley, Executive Officer for Leadership and Management to win the Junior MasterChef final.